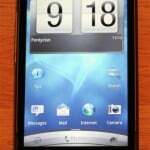 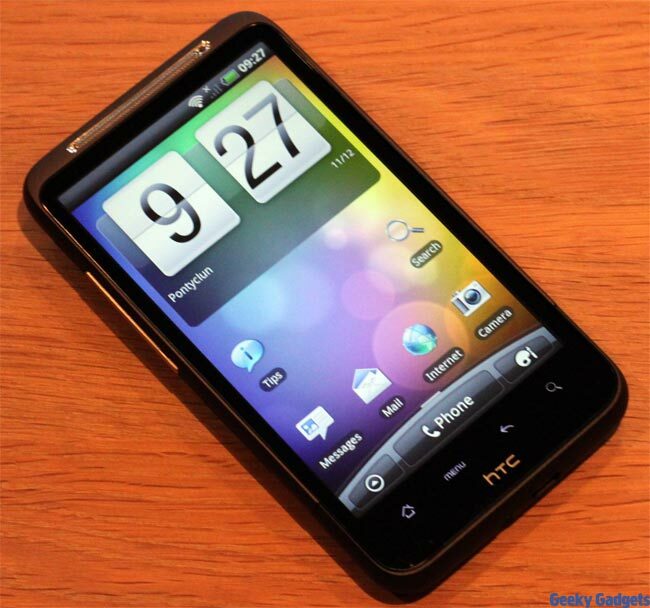 The HTC Desire HD was announced back in September, and when it was announced it had a range of impressive specifications and features. 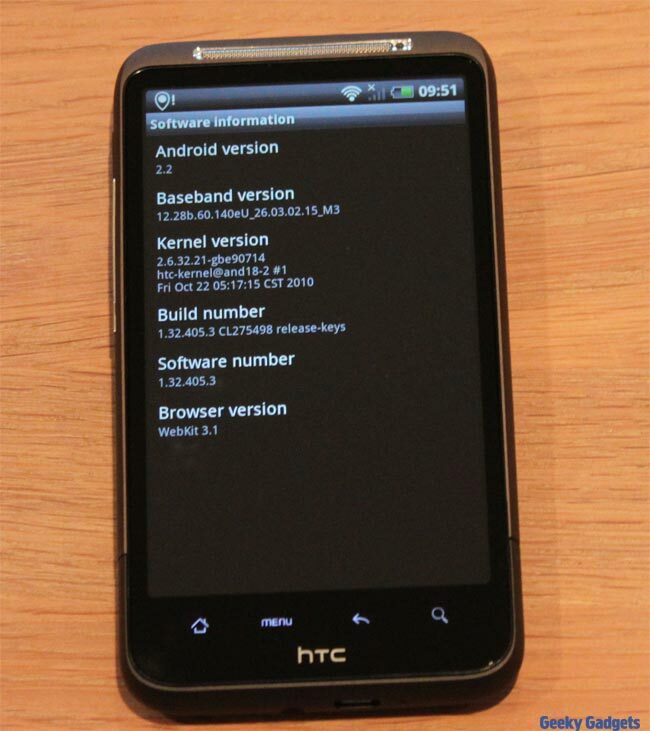 It comes with Android 2.2 Froyo, and the model we tested is the UK version. 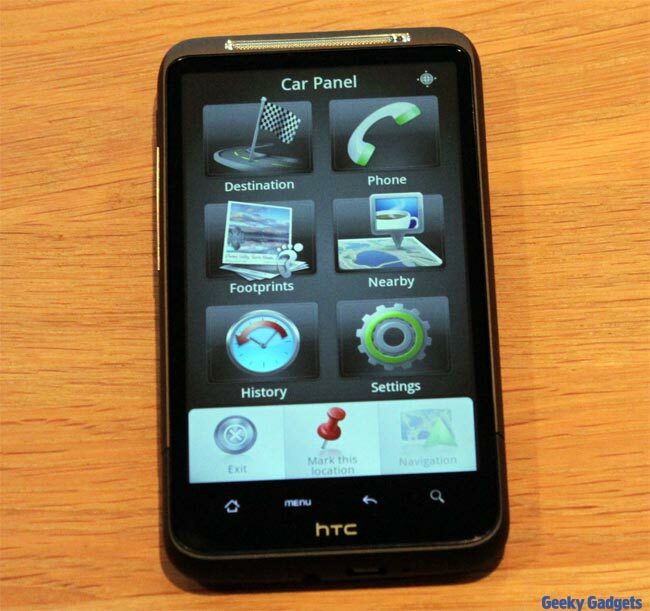 We have been using the Desire HD for about a week here at Geeky Gadgets, which gave us a good chance to test all the smartphones features, as well as quite a few of the apps. 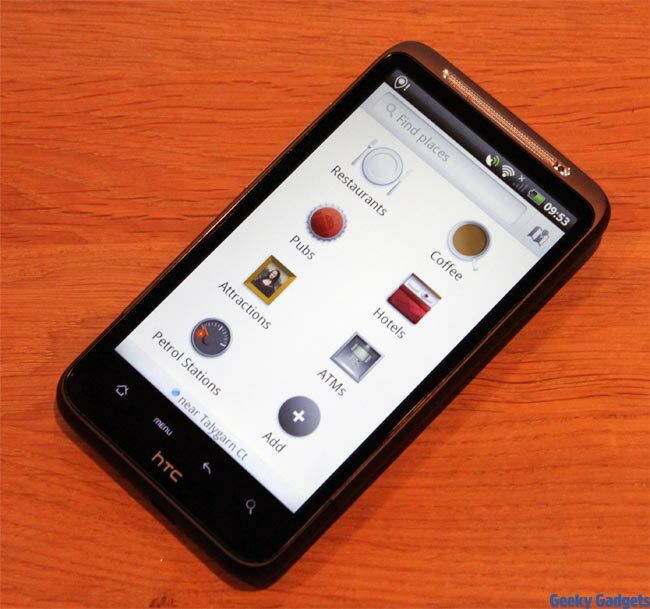 The Desire HD features a 4.3 inch WVGA touchscreen display, with a resolution of 480 x 800 pixels, there is also a 1GHz processor, plus 768MB of RAM and 1.5GB of internal storage. 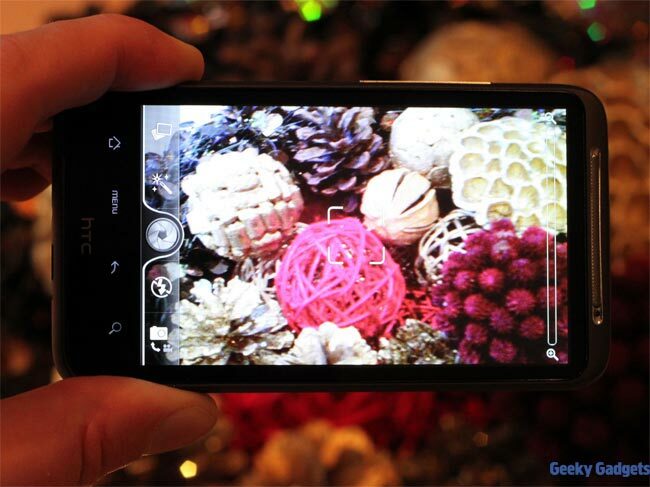 The camera on the Desire HD is an 8 megapixel one that comes with a wide range of features, which include a dual LED flash, auto-focus, face detection, and a range of effects which can be added to your photos. 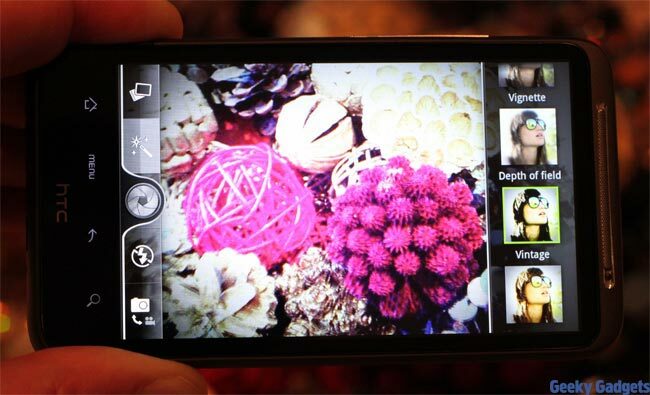 The Desire HD camera also features geo-tagging, and the video camera is capable of recording HD video in 720p. 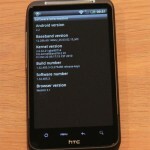 For connectivity you get 3G/GPRS/Edge and 802.11 b/g/n WiFi, plus Bluetooth 2.1+EDR. 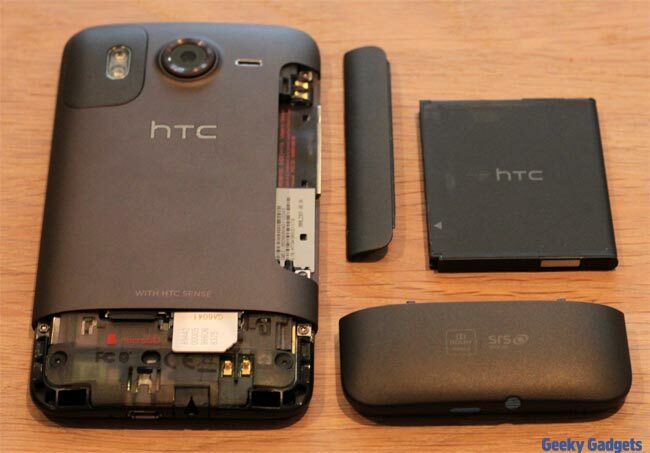 It also features a microSD card slot, which can take up to 32GB cards and there is also a 3.5mm audio jack, plus a digital compass, proximity sensor, G-sensor and an ambient light sensor. 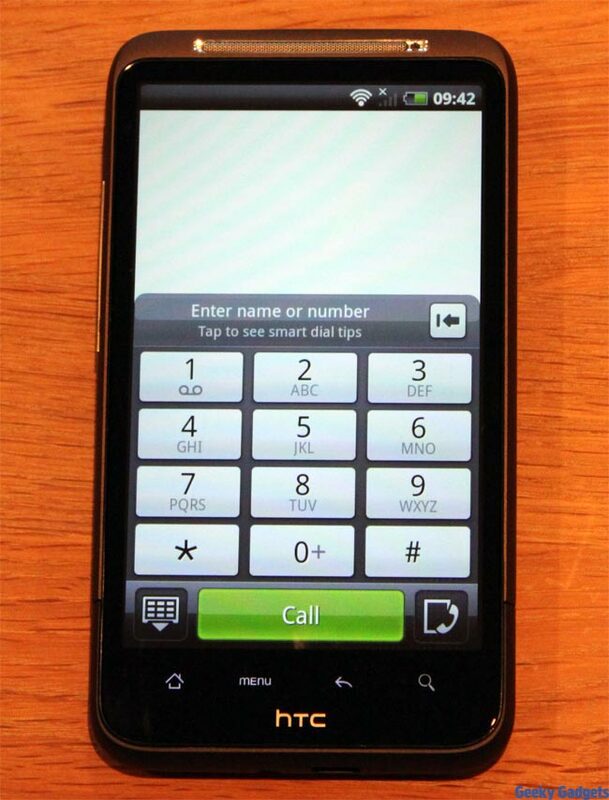 The Desire HD features a 1230mAh battery which will give you up to 320 minutes of talk time on 3G and up to 490 hours of standby according to the manufacturer specifications. 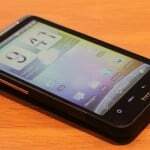 The first thing you notice about the HTC Desire HD is the display, the 4.3 inch display is a fair bit larger than other smartphones, the display is sharp and clear and everything looks great on it. 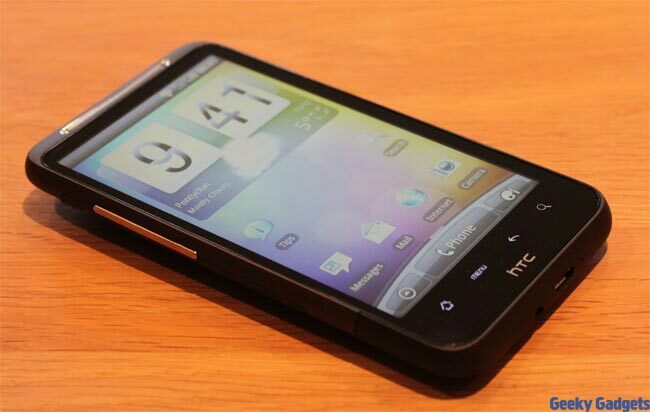 The design of the HTC Desire is very nice, it certainly feels very well built, the body is made from metal and it feels like a quality smartphone, although the size does take a bit of getting used to as it is quite a bit larger the the majority of handsets. 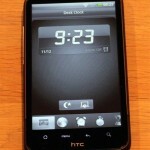 The HTC Desire HD comes with Android 2.2, and HTC Sense UI, this is where the handset really shines, as the Sense UI is stunning and great to use and it definitely one of the best user interfaces we have seen on an Android smartphone to date, the Sense UI on the Desire HD is the new updated version, and HTC has done a great job on improving an already great UI. 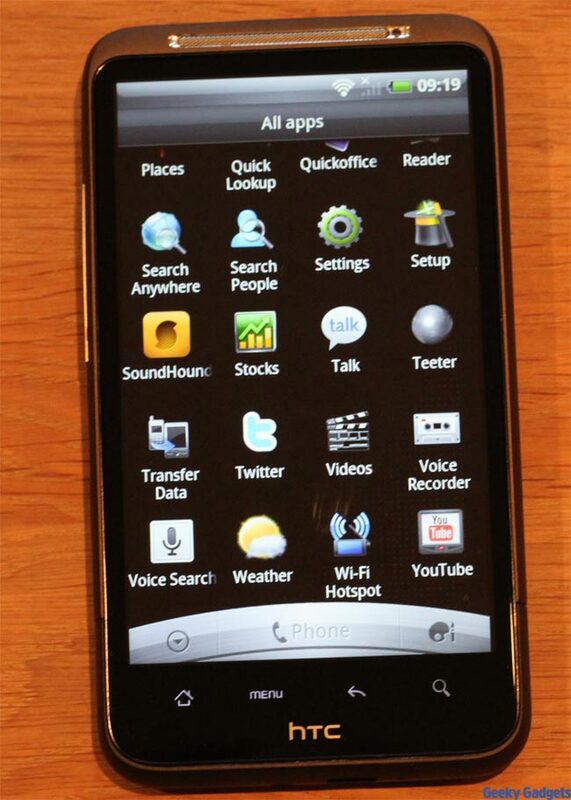 The Desire HD feature an 8 megapixel camera, it comes with built in auto-focus and a dual LED flash, it is capable of recording HD video in 720p, and also comes with built in face detection software. 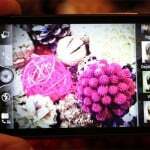 There are also a range of built in effects which include depth of field, distortion, vignette and many more, these can be quite fun to use and do produce some interesting photos. 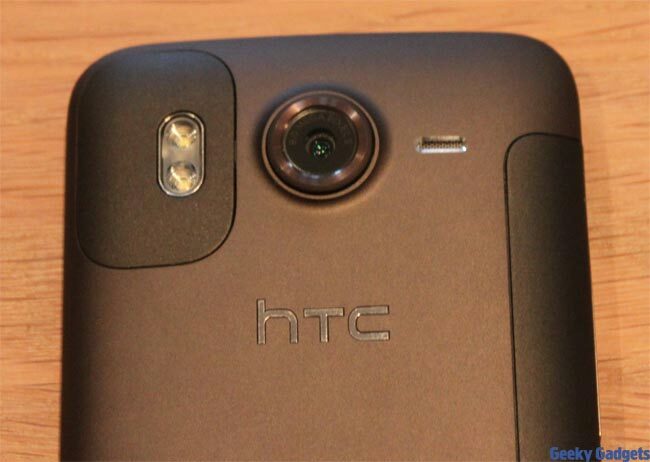 Overall the camera does a pretty good job at taking photos, everything you would expect from a smartphone camera, the quality is pretty good, you can see a sample photo below taken with the Desire HD camera on standard settings. 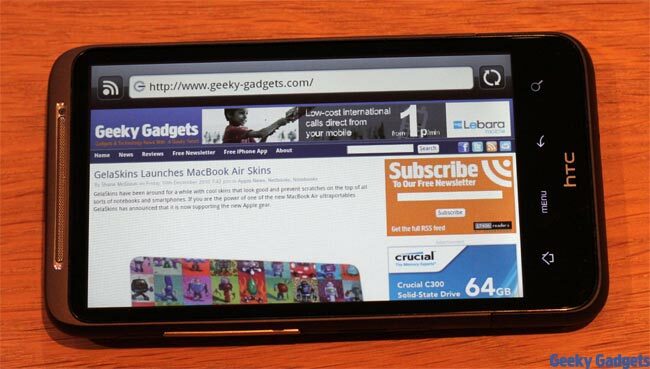 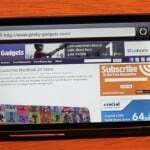 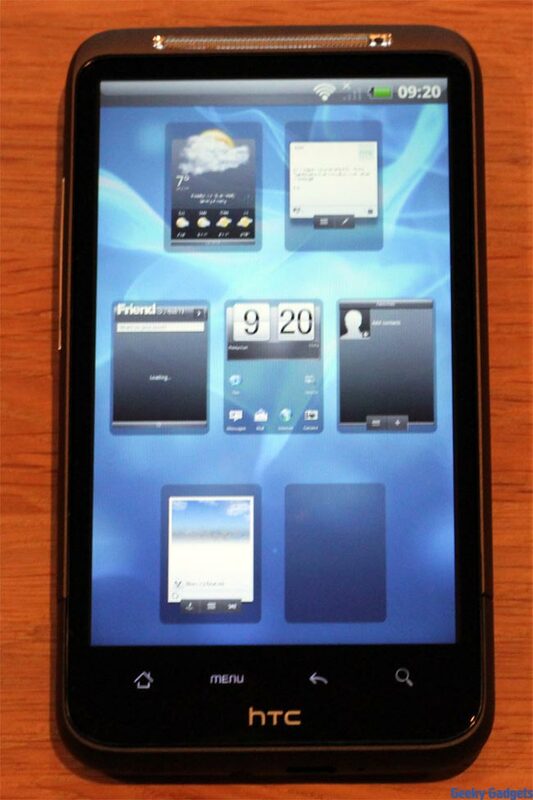 The Desire HD is a great Android smartphone, probably one of the best we have tested to date. 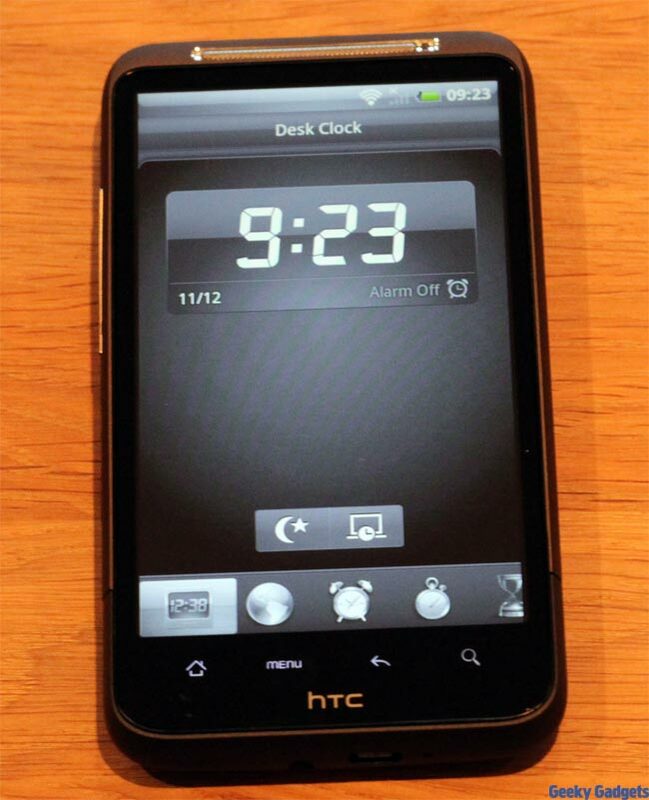 The HTC Sense UI makes it a pleasure to use, and everything seems to work well and flow together. 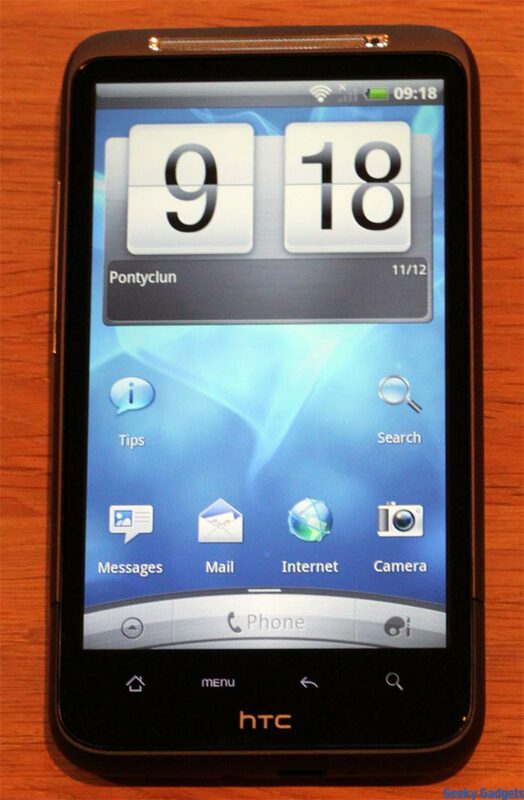 It is definitely well built, and feels like a quality smartphone. 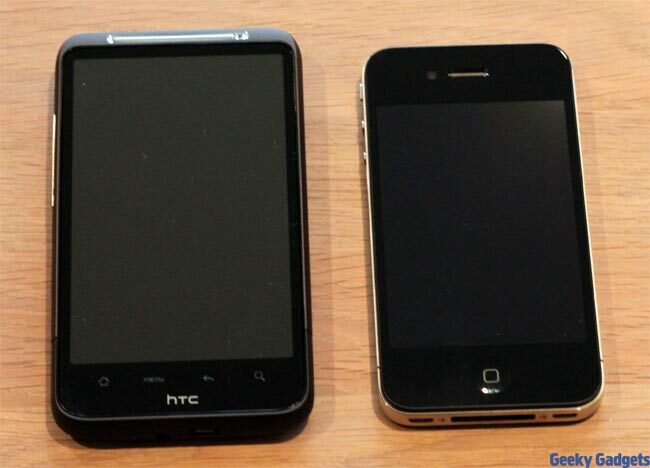 The size may take a little getting used to if you have only used a standard size smartphone before, one you get used to it the 4.3 inch display is great. 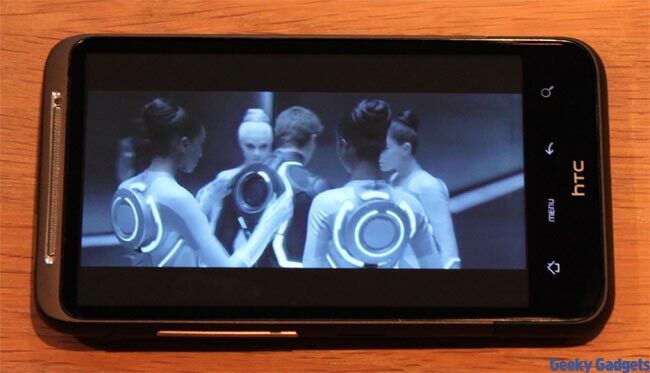 One thing I would point out about the Desire HD, is the battery life, it isn’t the best we have seen on a smartphone, and you can expect to have to charge it daily if you are a heavy user. 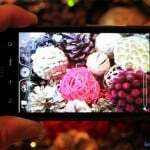 Overall we really liked the Desire HD, I would say it is one of the best Android smartphones we have tested to date and definitely worth considering if you are looking for a new Android smartphone. 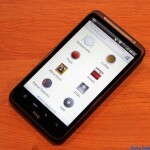 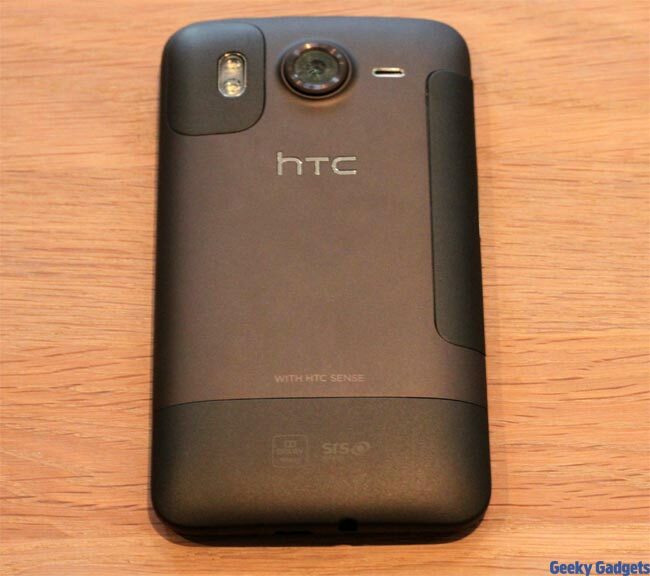 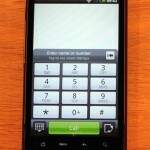 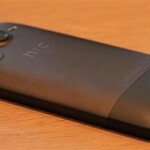 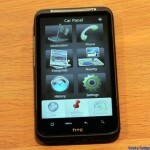 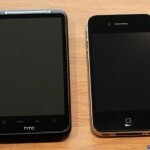 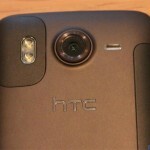 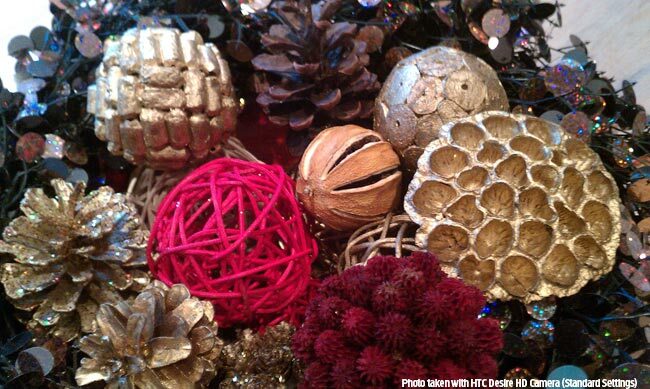 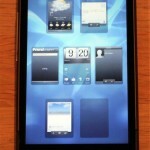 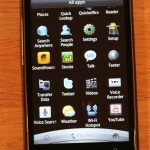 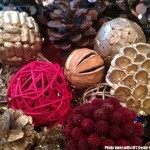 Have a look at our HTC Desire HD photo gallery below, for lots more hands on photos of the Desire HD. 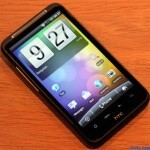 The HTC Desire HD is available in the UK from Three, you can find out more information over at the Three Blog.